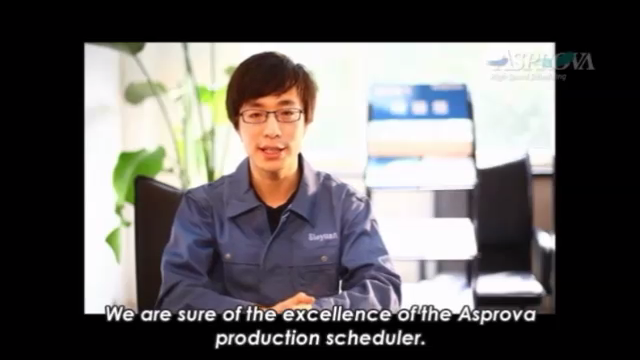 The intention of this web site is to educate you for Production Scheduling with Asprova, Japan's best selling Production Scheduling software. To study Production Scheduling, follow these steps below. Join free webinar ( web seminar ). Hear how production scheduling software has impacted user's companies.